As the founder of Silver Oak Transportation, Bill Faeth witnessed first-hand the struggles limousine operators undergo just to run and manage their limousine business, much less grow. Washing vehicles; trying to recruit, hire, and train drivers; taking reservations over a cell phone; and everything else that goes into operating a limo business take all the time away from actually acquiring new clients. Without a big budget to hire a sales team or a marketing agency, what is an operator to do? That’s why Bill and his team developed Limo University, the industry’s first online, on-demand training program comprised of action plans, coaching, educational courses and shared community designed for limousine operators who want to thrive in today’s environment. 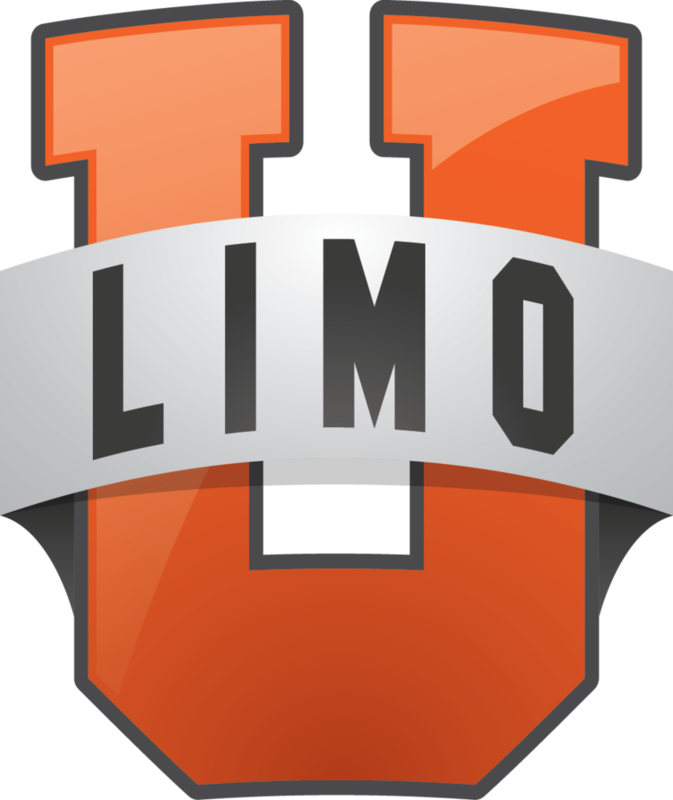 While there is more than one way to run your business, Limo University provides the tools to make it possible to run your business from an entirely new perspective. No formal training is required, just passion and commitment to understand your business and drive it forward. Bill founded Silver Oak Transportation in Nashville in 2008. He later sold this business to Grand Avenue and continued to scale to $8 million in revenue by 2012. After several years, Bill left the operational side of the limo industry to found Inbound Marketing Agents, an award-winning marketing agency specializing at serving the online marketing and sales needs of over 165 ground transportation companies globally. Inside of Limo U, Bill shares the tools, resources and knowledge gained during his time in the industry, as well as the current tools he and his team at IMA utilize every day to help limousine companies grow a more profitable business.